Malaysians are a darn lucky lot with the numerous holidays peppered all throughout the year. And the best thing about holidays is the parties! This Deepavali, we decided to get together to cook up a feast with all our Le Creuset tableware, all in different colours – orange, blue and even purple! Like all get togethers, it is more fun when everyone works together. Take for instance, this glorious burst of colour in a salad. 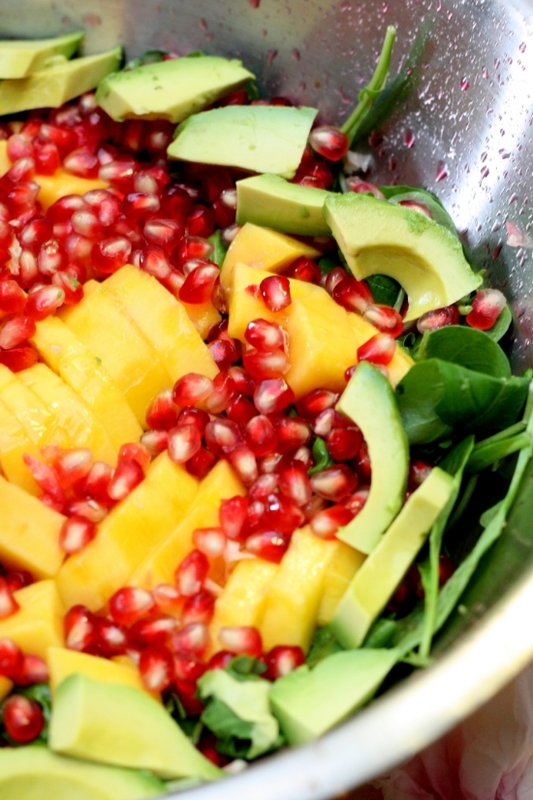 It’s a simple one but darn tasty just tossed together – spinach leaves topped with freshly cut mangoes, avocados and the ruby red jewel-like pomegranates. The best way to extract those glistening red jewels is to cut them into half and whack the back hard with a wooden spoon. Expect a satisfying clunk, as each pomegranate hits the salad bowl. 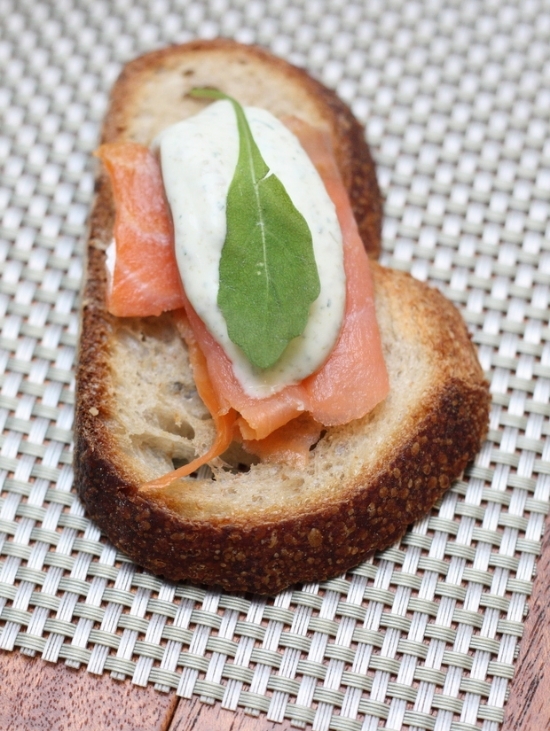 As we all worked, we nibbled on smoked salmon on toast bread. There’s all kind of dips – wasabi, chives and a capers and dill one that keeps our tummies happy as we work on lunch. Soon lunch is ready to serve as delicious things pop out from the oven. 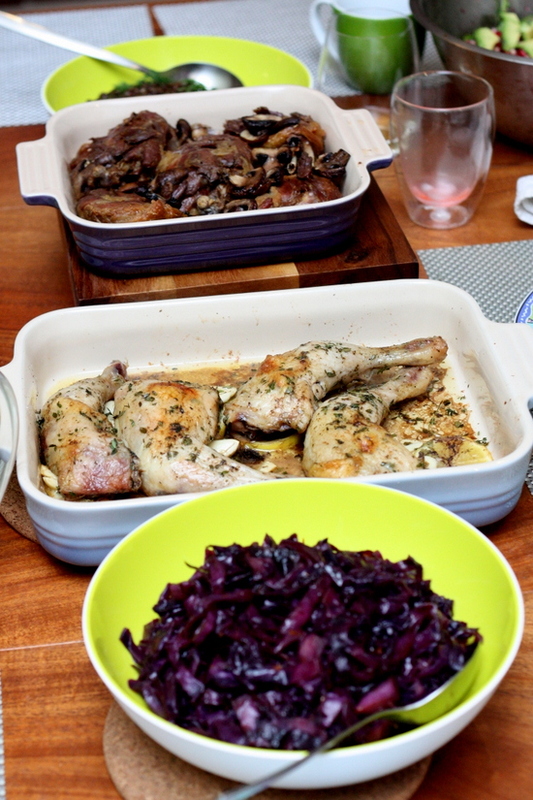 First, there’s roasted duck confit legs with mushrooms made by K, and a delicious roast thyme and garlic chicken from WP. Both in Le Creuset pots of course. I covet the light blue Le Creuset casserole! Joining the table was the rainbow-like salad, red cabbage with lemon and puy lentils. We also had roast potatoes, all golden brown and fluffy in an orange Le Creuset casserole. As our tummies are satisfied, there’s always room for desserts. We start off with these dreamy creamy pannacottas topped with a berry compote made by M. They’re made in Le Creuset ramekins. 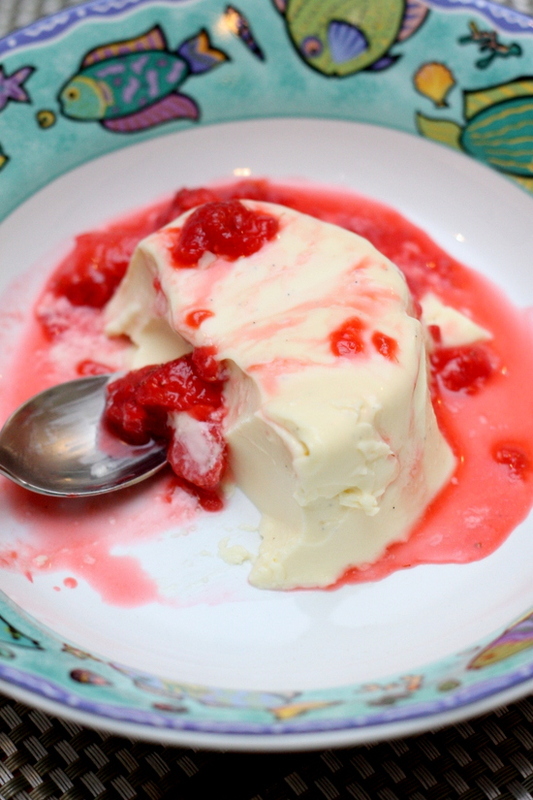 The slightly tart berries go so well with the milky puddings to undercut any richness. Next is my contribution to the party, the rhubarb apple and ginger crumble. I must admit I’ve gotten rather attached to rhubarb. It’s always been my favourite since university days, when I had to endure horrible meals in my halls of residences. 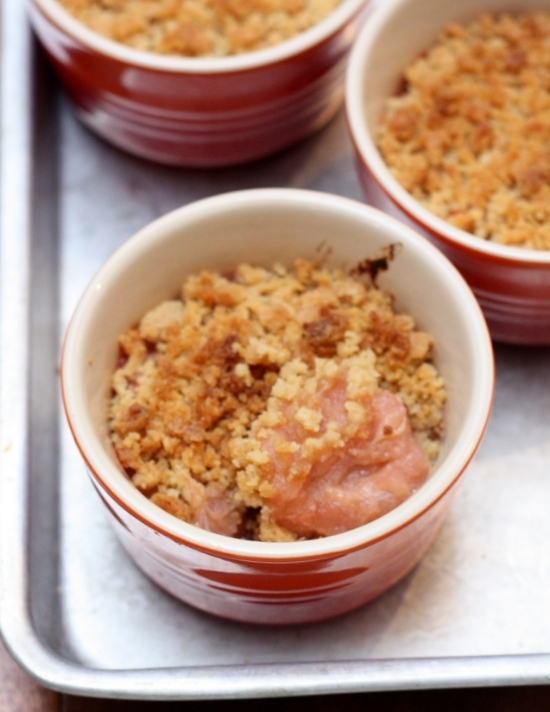 Things always seem to perk up when the crazy kitchen served rhubarb crumble. I love this particular one with a hint of ginger eaten with lashings of creamy custard. Last but not least, there were these divine cupcakes from Plain Vanilla Bakery. Specially brought back from Singapore by K, these tiny cakes were excellent. The flavours were all spot on and the crumb of each cake was moist even though we had kept it for three days. Our favourite was the salted caramel, cocoa nibs and the passionfruit mint cupcakes. 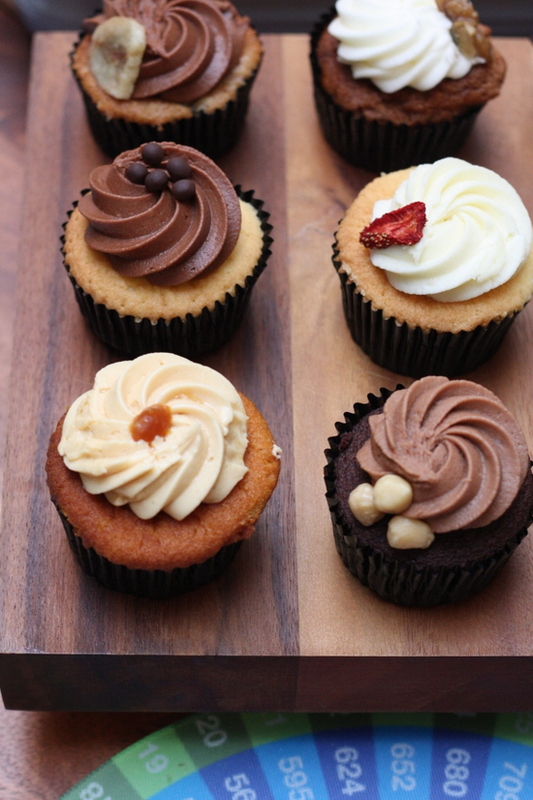 Next time you visit the red dot, make sure you drop by this small bakery as the cupcakes are so worth the queue. 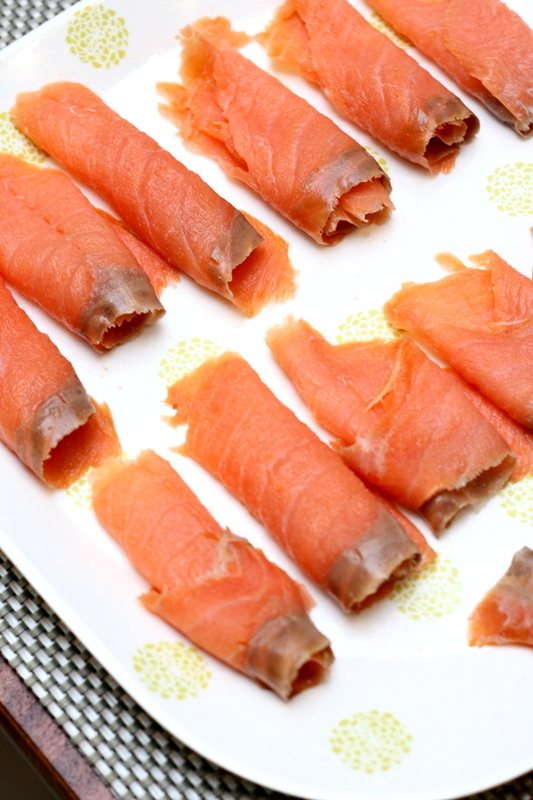 With our tummies sated, we plan the next party and hope it’ll be a great success like this one. So how did you spend your holidays? Hope it was as fun as our celebrations! For more pictures, see my Flickr set.